This post brought to you by Scott Tube-Free. The content and opinions expressed below are that of https://musthavemom.com/. 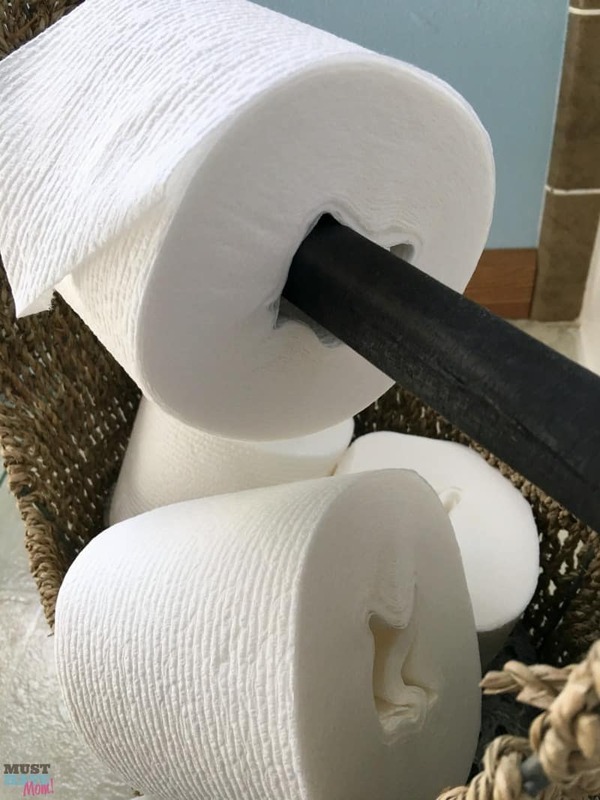 Do you hate when guests are left to rummage through your bathroom cabinets looking for a new roll of toilet paper when they are left with an empty roll? This innovative DIY toilet paper holder eliminates that problem by displaying the new rolls in plain sight! Plus this idea even works with the new Scott tube free toilet paper rolls! Check it out! 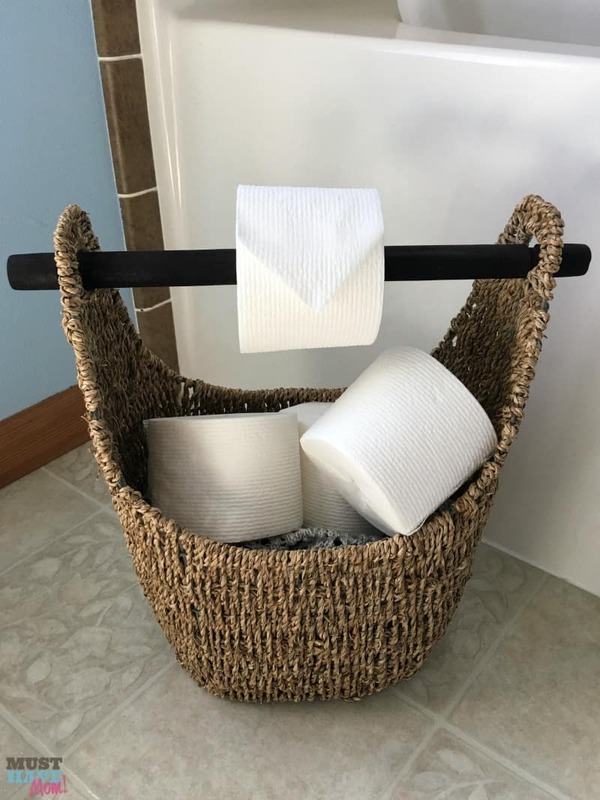 I am all for re-purposing or upcycling something into something new so when the need arose for a toilet paper holder I decided it was time to get innovative and think beyond your standard toilet paper holder you can buy at the store. 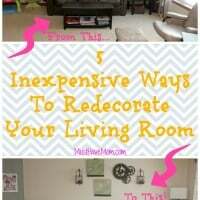 I wanted something that would enhance the decor in the bathroom while re-purposing something I no longer used. I scoured the house in search of the perfect idea and lo and behold I found this beautiful wicker basket with a wooden handle that was no longer being used. It was perfect! Much like I try to reuse and repurpose things in order to avoid waste, the innovators behind Scott Tube-Free toilet paper also believe that small steps can have a big impact on the environment. That’s why they came up with the new Scott Tube-Free toilet paper! By eliminating the tube, Scott Tube-Free bath tissue gives people an easy way to make a change that reduces waste without sacrificing quality. 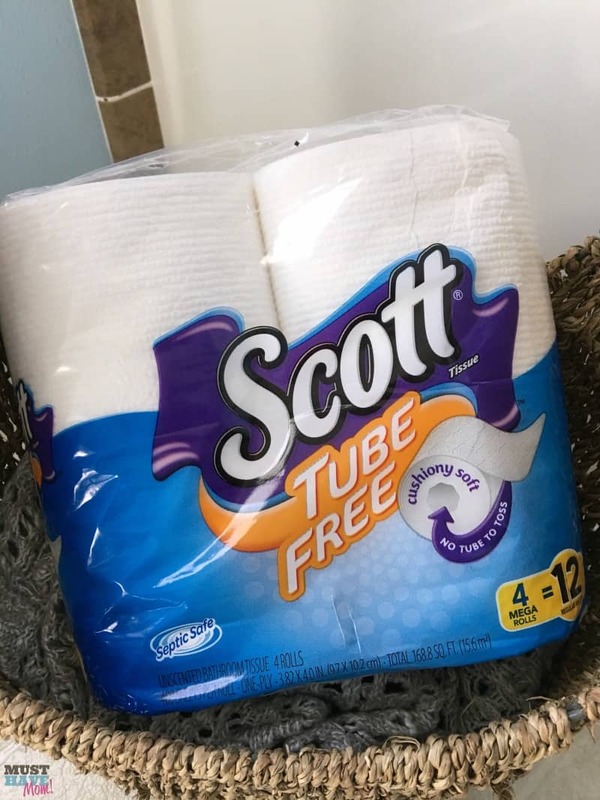 Scott Tube-Free is cushiony soft and unrolls just like any other toilet paper, but there’s no wasteful tube to toss at the end. I have to admit that I was skeptical, but it works just the same and threads onto a toilet paper holder just fine! By making a simple switch to Scott Tube-Free, you can save approximately 150 tubes per year (which is how many the average household uses annually)! Scott Tube-Free teamed up with a YouTube prankster, to demonstrate how the toilet paper tubes we use have a big impact on our world. His toilet paper tube stunt will demonstrate how the toilet paper tubes we use have a big impact on our world. The stunt uses 66,000 tubes, which is the amount of tubes Americans go through in just over two minutes! Check out the video it’s really pretty funny! I like the second guy’s reaction (watch his face!). Take the challenge to make small steps and create a big change. 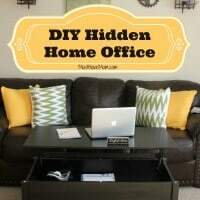 Next time you discover a need, as I did with my need for a toilet paper holder, check around the house and see what creative way you can repurpose something! Not only did this DIY toilet paper tube holder end up working perfectly for my need, but it also looks absolutely adorable in my bathroom. I love the look and I actually like it better than the look I would have achieved by buying a new toilet paper holder. 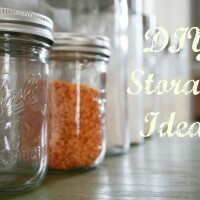 So get creative and start re-purposing items instead of just tossing them out! You can start making a change by switching to Scott Tube-Free toilet paper. Scott Tube-Free can be found at select retailers nationwide and online. Visit Scott Tube-Free to find a store near you. See how many tubes your household uses in a lifetime and get a Scott Tube-Free coupon! But…what would I do without all those little toilet paper tubes to do crafts with? Definitely a good way to reduce cardboard waste though! As a final farewell to all those toilet paper tubes you could make one of these 51 Toilet paper roll crafts. This is a super cool idea, I Love that it is almost rustic looking. Very cool, I may have to try to make it as we go through toilet paper quickly and this would be an adorable way to store it and use it! It is a cute way to add a little decor to the bathroom while still being very functional. I love the basket idea. It looks cute and is functional. 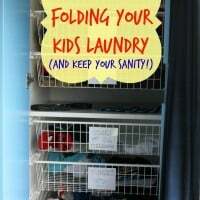 What a great idea and so fun and simple! What a great DIY and also a great way to reduce cardboard use. What a cool idea! Thanks for sharing 🙂 Found your blog through wake up wednesday. That has to be the cutest toilet paper holder I have ever seen. So rustic and full of charm. I am hosting a new link party, Sweet Inspiration and would love to have you join us. It runs Friday till Tuesday. Thank you. I will make sure to check out the link party. My bathroom is too small for a toilet paper holder and this is perfect. I am going to do this. We put in a new vanity and it’s bigger and it’s too close to the toilet so I can’t have a holder on the side.And I love this idea. This would be a great solution for your smaller space. On the plus side, it looks cute. Where did you get the basket? I found the wicker basket on Amazon. Love this idea. I have a BIG Aztec Basket wanting to do this with but it is very floppy or flemzy, how do I make the basket stiffer. Could you reinforce it with cardboard on the inside walls?